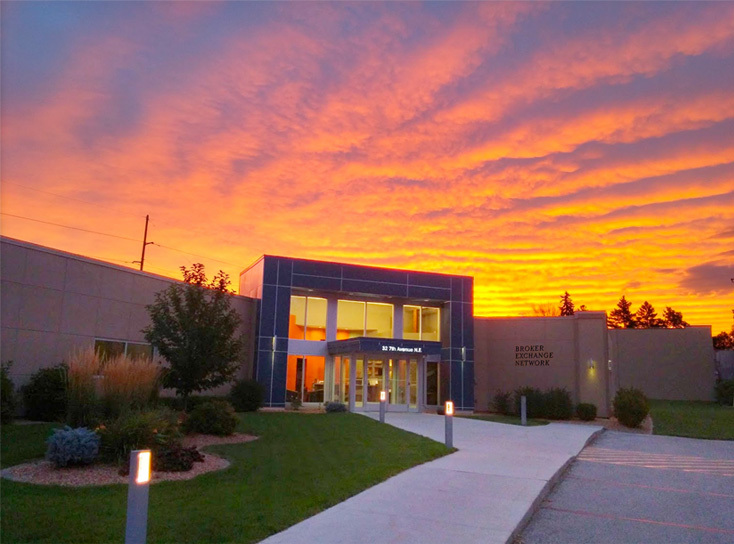 The Broker Exchange Network was founded in Rochester, MN in the heart of Silicon Prairie. Since our inception in 2002, we've established our reputation as a successful dot com. We are a financially secure, privately-held global network of technology companies with consistent up time, on-site generators, an off-site Disaster Recovery center and a global data center network. 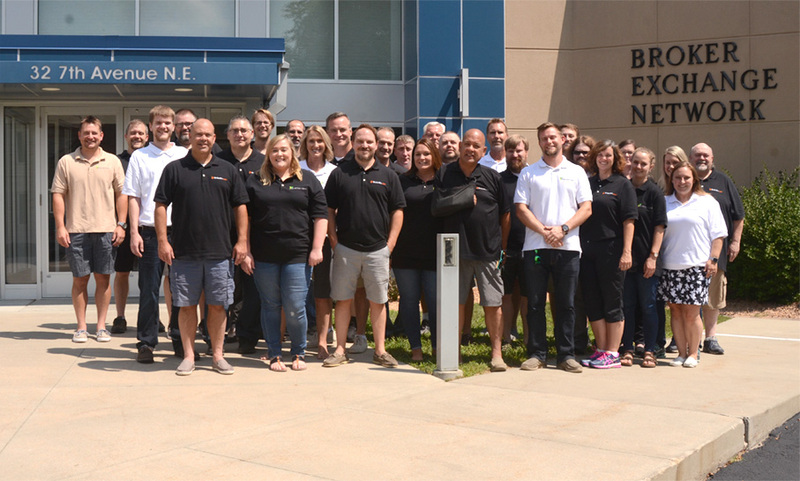 We operate in a 10,800 square-foot data facility, which houses our team of service staff, programmers, designers and marketing experts. As a full-circle technology company, we provide closed, members' only marketplaces for buying and selling IT and IC parts; complete e-commerce solutions for technology firms; and an open discussion forum for computer parts resellers. BrokerBin is an IT, telecom, imaging, and POS B2B marketplace. Our members' only organization is exclusively for brokers, resellers, service centers, integrators, and wholesalers. Whether you're a publicly held company or a small computer shop, BrokerBin.com can increase your client base, profitability, and efficiency. Our unique sourcing and searching tools were requested by and designed for IT companies like yours. Buy, sell and research new, used and refurbished components in record time with Real Time Inventory, sortable columns, broadcasts and more! We stand out within the IT marketplace by providing a thorough, pre-qualified network of members. Our membership type varies, but everyone has the same interests and goals - improving revenue. Go ahead and shop around. We're confident that when you do you'll decide BrokerBin.com is your best online marketplace for buying and selling, new, used and refurbished IT and telecom parts. Our database is the most widely used of its kind.